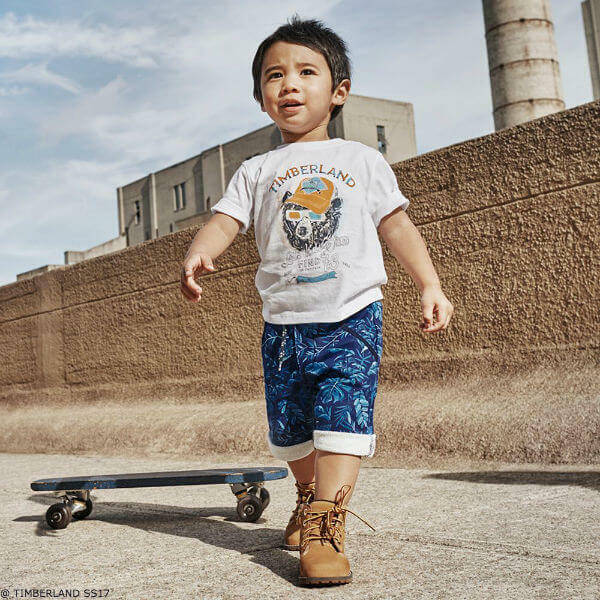 Love this Summer look for baby boys including this Timberland baby boys blue and white striped cargo shorts made from cotton, with a lightweight denim feel and a 'worn' look. 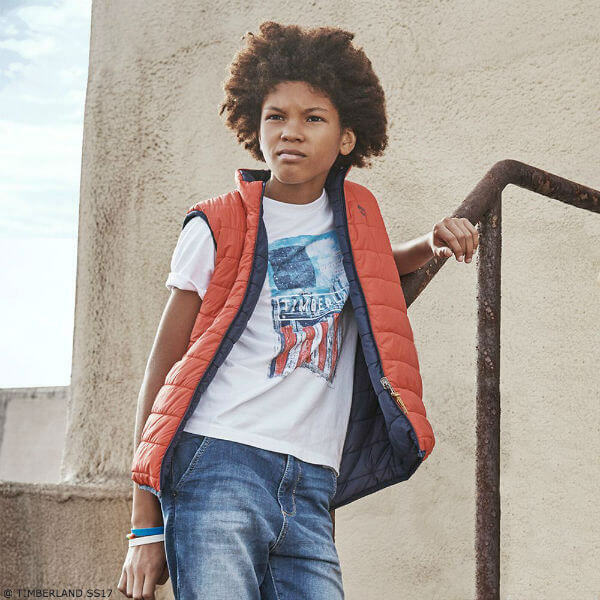 Don't forget the classic Timberland boots and baseball hat. 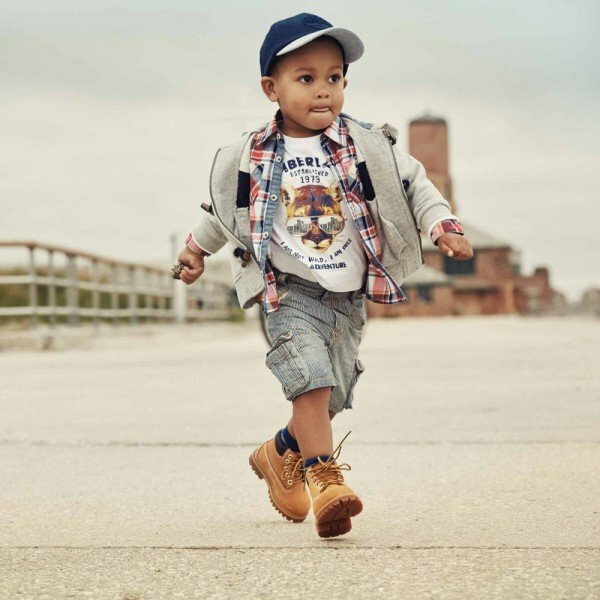 Adorable Mini Me Look Inspired by Timberland Menswear Collection. Designed in the USA. Ships Worldwide.